To find my new articles, go to the Vulcan Strength Training Systems blog. 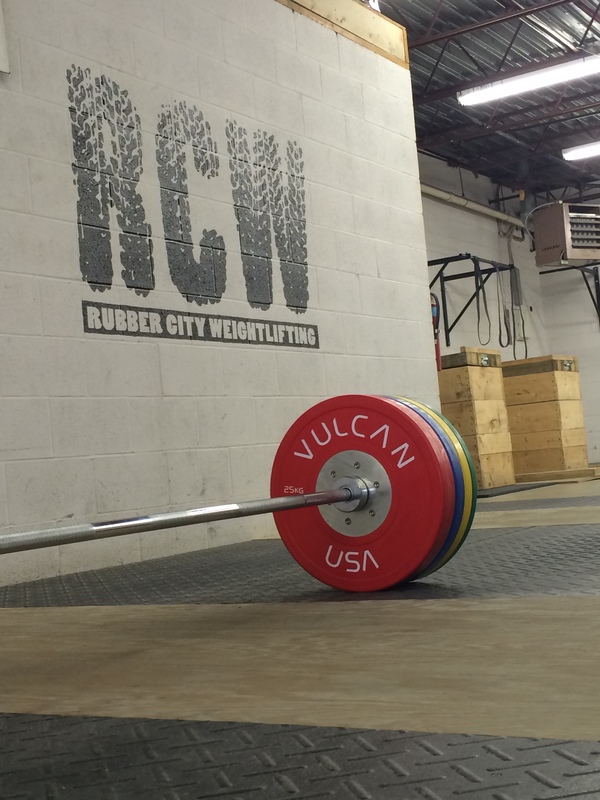 I’m now writing for Vulcan and teaching their new Vulcan Weightlifting Technique Seminar. Check ’em out!